Post-Race Drink Infinit: Repair - Chocolate!! 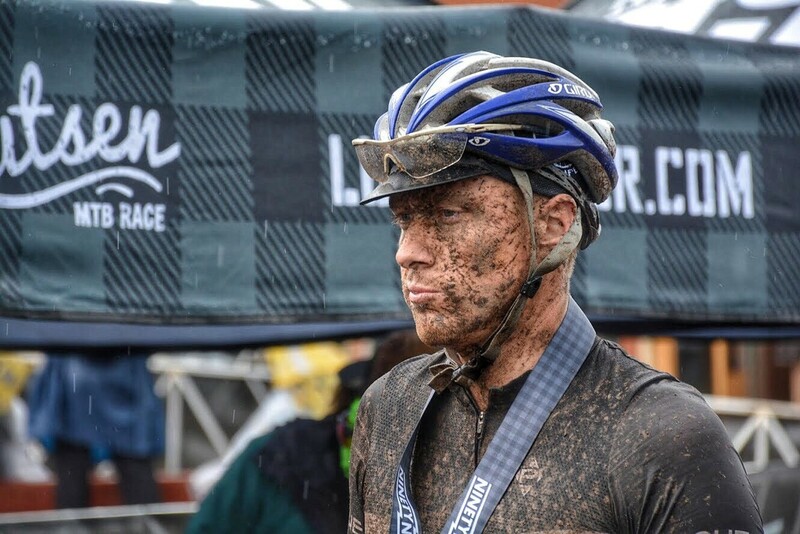 After competing for the University of Dayton as cross country athlete in college, I’ve thrown myself into all things endurance racing. I’ve now lived in Colorado since 2010 and can’t get enough of it! 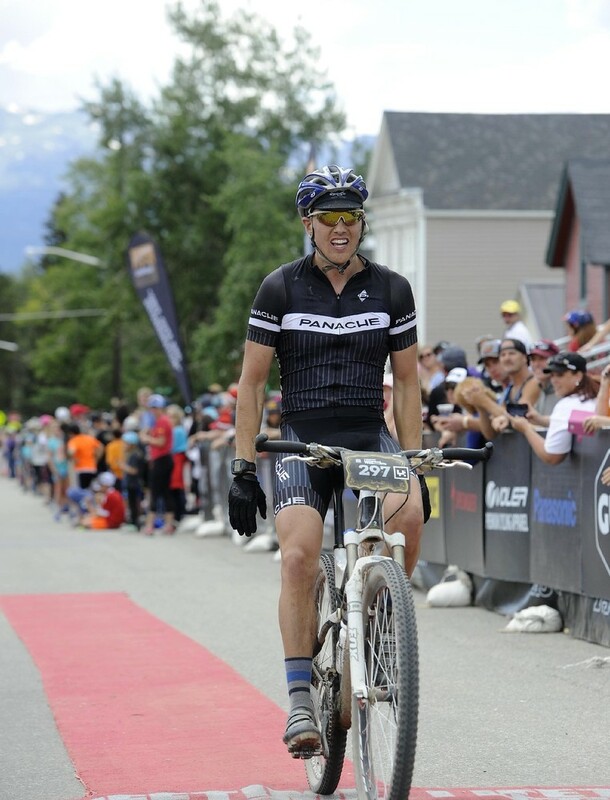 From competing in triathlon, to mountain biking the Leadville 100 the last three years, to racing the Breckenridge Imperial Challenge, I’ve tried to do it all. Working in education allows me some time off in the spring and summer to really train correctly and dig into some fun events. This upcoming season I’m looking to improve upon previous finishes and travel to experience more races. I have my eye on the Leadville Trail Marathon with a handful of adventure races throughout the spring and summer. These will include the 3 Grand Traverse Races between Crested Butte and Aspen. I plan to run the Bolder Boulder again this year, and race the Breckenridge Imperial Challenge in March along with my cycling training. 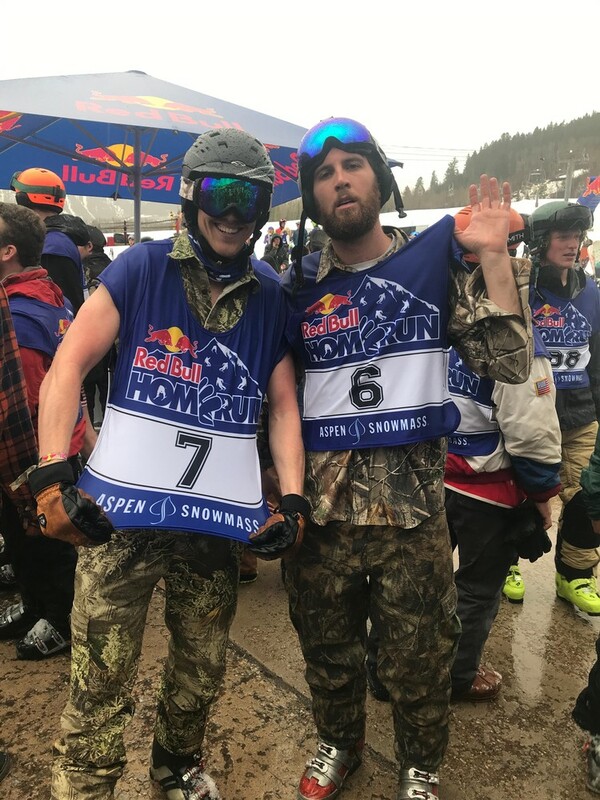 Living in Colorado allows me to get involved in so many amazing outdoor events! 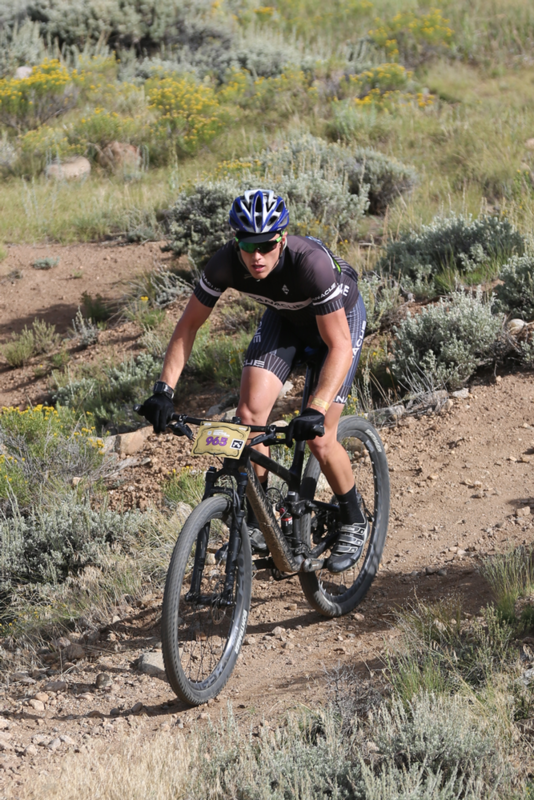 I’ve used Infinit Nutrition to fuel my last four 100 mile mountain bike races and absolutely love your product! I'm looking forward to another great season.